Wow! Thank you! Excited to have you and thanx for the continued support! If possible, I hope to see your show in JAPAN. Thank you Kaori! Japan is one of my favorite places in the world. Hope to come back soon!! You’re welcome! Thanx for the support!! Great to see Nick and Walt back together again. I hope we here some Silvertide songs in concert! I will see these guys in Houston soon I hope! If not, I will travel to where they are playing. Just heard you on WMMR last night for the first time, Reminded us of something old and classic that we somehow missed – at first we doubted it would be new Rock so cool – we were mesmerized by the new sound, then the guitar solo – BRING IT BACK!!! Surprised you are were on a local thing and hadn’t been picked up yet. Rock On! You know, young man, I may be 60, but I ain’t dead. Yet. I’ve watched and admired your energy and musicianship for awhile now (ahem…vis a vis Shinedown’s “Diamond Eyes” video…MANY times!!). Look out…I’ll be watching you! While I listen to your new offering on my iPod. Whatever. I can only wish you the very best, and trust that your strengths and talents carry you further and forward along your chosen path. Just do it. really love “we are more” and “The american dreams”!! I want to get more of your new songs! Hope to have your full album soon. 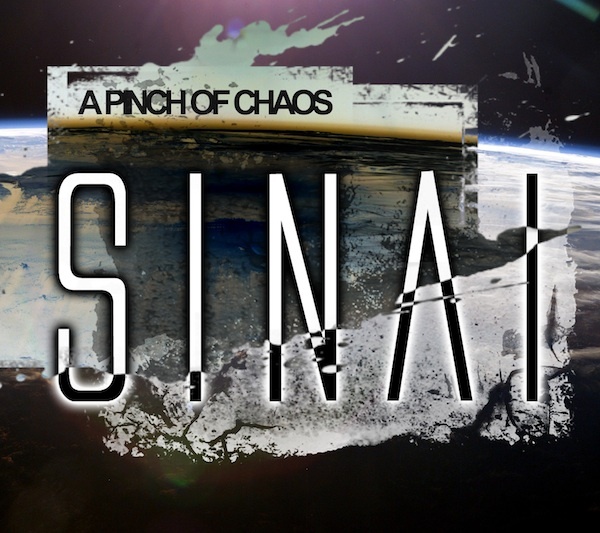 SINAI’s first single is coming out tomorrow on iTunes! We will be releasing much more music soon. Thanx for your love & support. We’re JUST getting started. Thanx! I’ve been in mourning since the demise of Sliver Tide(the best rock n roll) band ever.So finding SINAI is fantastic! is there anyway of getting hold of your music? When are you releasing an album for purchase? Not to put any pressure on you but I’ve been waiting for something to jam out to on my way to work from you guys. Ever since Silvertide and Automatic Fire I’ve been hooked on your tunes. Rock on! still coming up hear from time to time to listen to your new tunes. can’t wait for a full album release. guess the chances that you will come down here to germany for a couple of gigs is pretty low. but still i don’t give up to hope for you to come here and show us some good music.